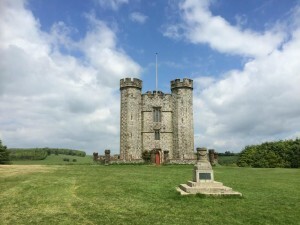 Arundel Castle in West Sussex has launched its 2016 exhibition showcasing the history of Arundel Great Park, marking what would be the 300th birthday of legendary gardener Lancelot ‘Capability’ Brown. Arundel Castle is open from 10am to 5pm Tuesdays to Sundays, Mondays in August and Bank Holiday Mondays until 30 October 2016. Admission prices start at £9. For more information, please visit www.arundelcastle.org. 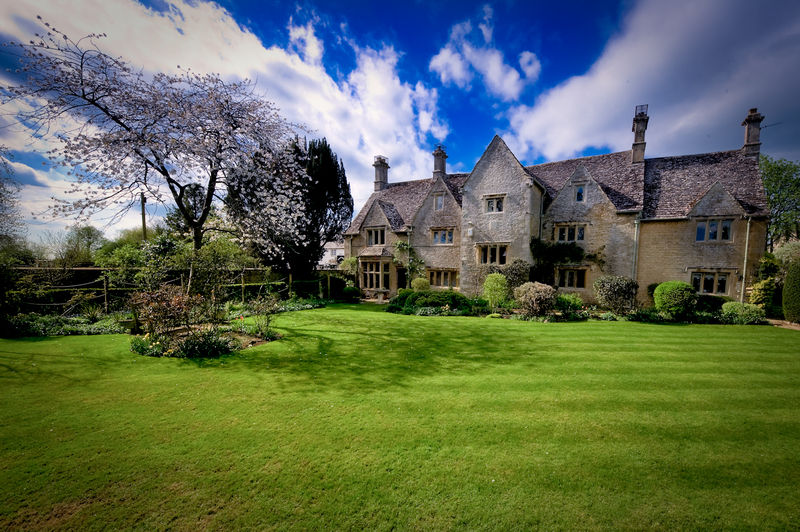 The lovely gardens of Langford, Oxfordshire will be open to the public on Sunday 12th June, 2pm – 6pm. This day marks the end of the Queen’s 90th birthday celebrations so it is fitting that the 26 Langford gardens involved include the very restful garden created by the late Sir Hardy Amies, who for over 55 years dressed Her Majesty the Queen. The gardens vary from classic small cottage to large formal gardens, and are open as part of the National Gardens Scheme which Langford has participated in for over 20 years. A visit to the gardens will also offer an opportunity to visit St Matthew’s, the village’s grade 1 listed late Saxon church. This is one of the most important churches in Oxfordshire and features Saxon carvings including the famous Langford Rood. Delicious home-made teas will be available in two locations plus there will be a plant stall and a bumper raffle. Entry costs just £4.50 per person and children are free. Not a gardening program as such but a fascinating look at soil. For billions of years our planet was devoid of life, but something transformed it into a vibrant, living planet. That something was soil. It’s a much-misunderstood substance, often dismissed as ‘dirt’, something to be avoided. Yet the crops we eat, the animals we rely on, the very oxygen we breathe, all depend on the existence of the plant life that bursts from the soil every year. In this film, gardening expert Chris Beardshaw explores where soil comes from, what it’s made of and what makes it so essential to life. Using specialist microphotography, he reveals it as we’ve never seen it before – an intricate microscopic landscape, teeming with strange and wonderful life-forms. It’s a world where the chaos of life meets the permanence of rock, the two interacting with each other to make a living system of staggering complexity that sustains all life on Earth. Chris explores how man is challenging this most precious resource on our planet and how new science is seeking to preserve it. Rare plant fairs – a whole list of dates. Monmouthshire and Oxford in June! The North’s greatest garden party has lots of fresh ideas for visitors who enjoy growing their own fruit and veg. See them at the Great British Allotment area, or if ornamental plants are more your thing, head to the Floral Marquee to find a huge choice from some of the UK’s top nurseries. so buy Royal Horticultural Society membership and tickets now. RHS Hampton Court Palace Flower Show, we’re combining the exquisite beauty of one of Britain’s greatest flower shows with all the fun and excitement of a spectacular summer festival. RHS Memberships give members 25% of flower show tickets – so buy Royal Horticultural Society membership and tickets now.